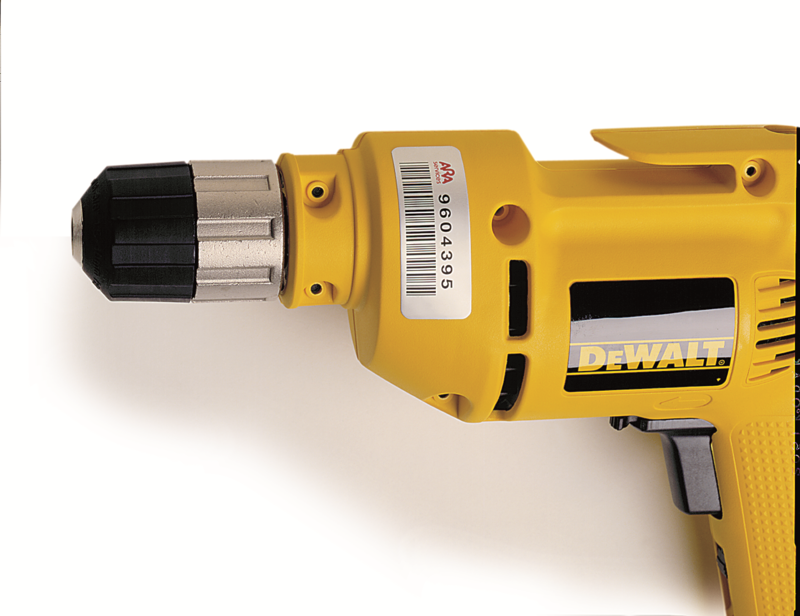 Durability, reliability and versatility – all in one product! 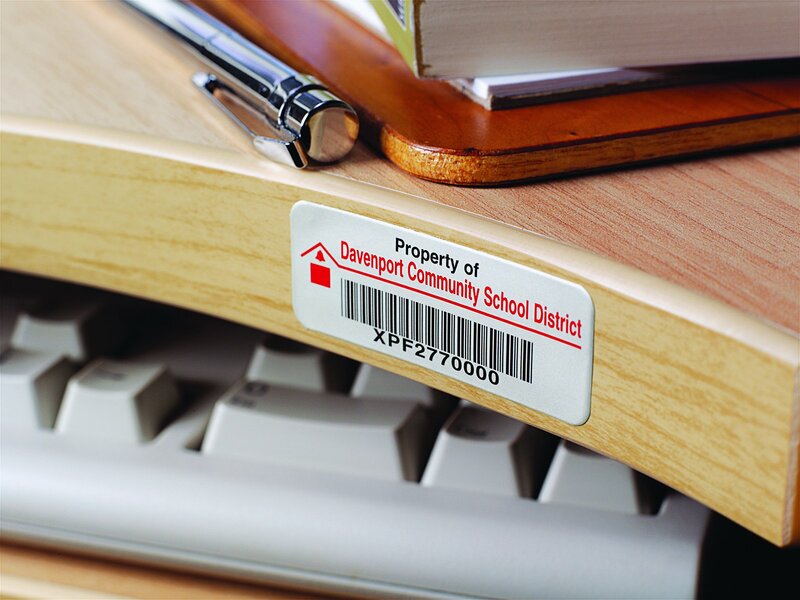 Foil Barcode Labels are ideal for customers who require a flexible label that will conform to most surfaces, yet need a product that will withstand harsh conditions including chemicals, abrasion, solvents, and high temperatures. Foil Barcode Labels are available with or without a barcode. Black copy, logos and bar codes are photographically reproduced for maximum clarity and detail and then sealed within the anodic layer of the aluminum – ensuring accurate and reliable reads for years to come. Optional second colors are screen printed. This product is just as effective in the office of a manufacturing plant as it is on the production floor. Uses and applications for this product are limited only by the customer’s imagination . 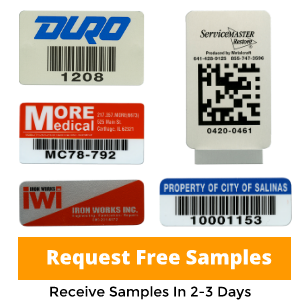 From tool control to calibration to original equipment identification, Foil Barcode Labels are more than up to the challenge.